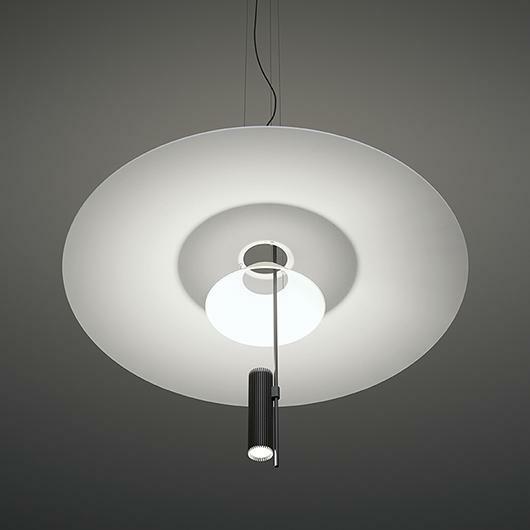 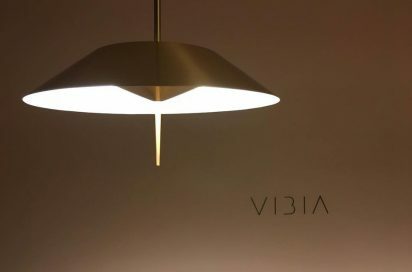 collection for Vibia. 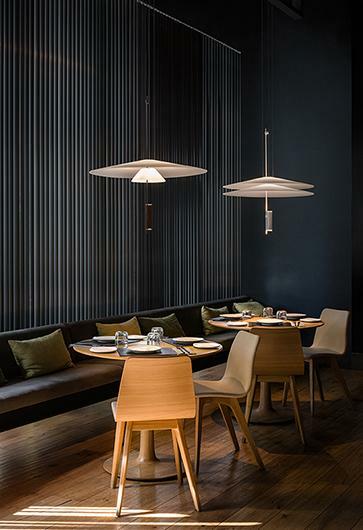 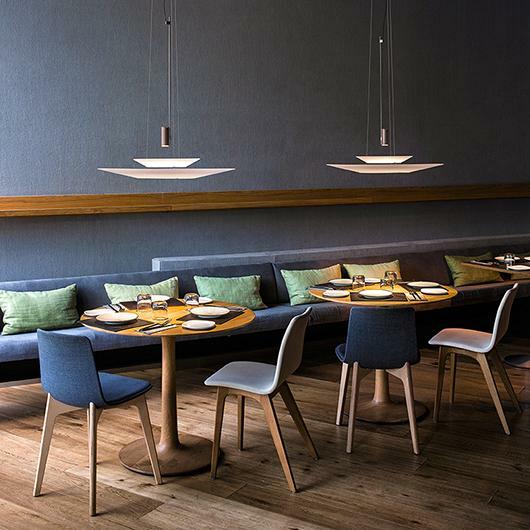 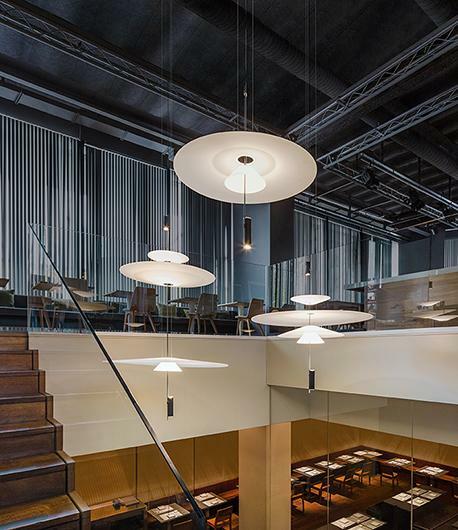 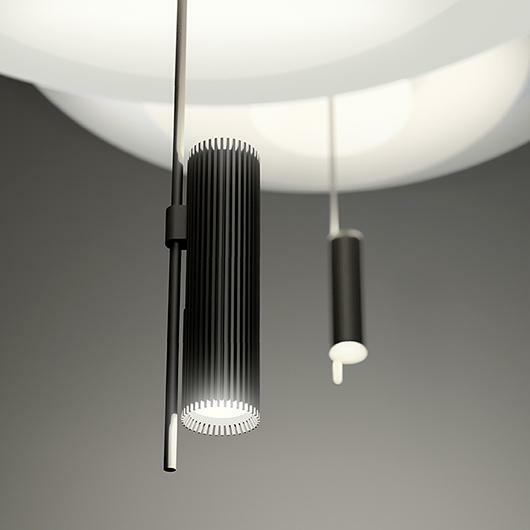 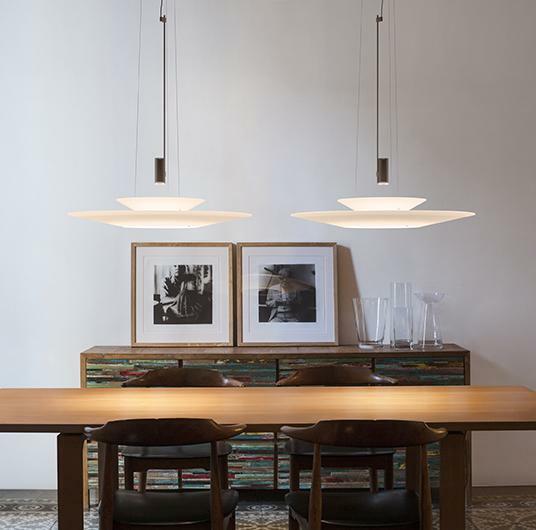 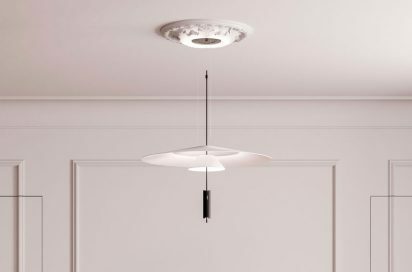 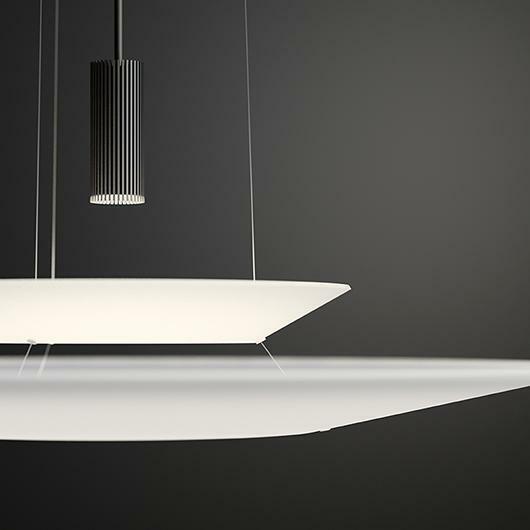 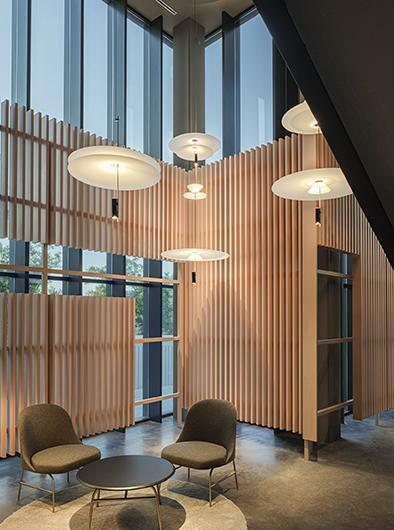 A collection of pendant lights that provides an ambient light through a thermoplastic translucent diffuser which performs like a spot light thanks to its LED light source. 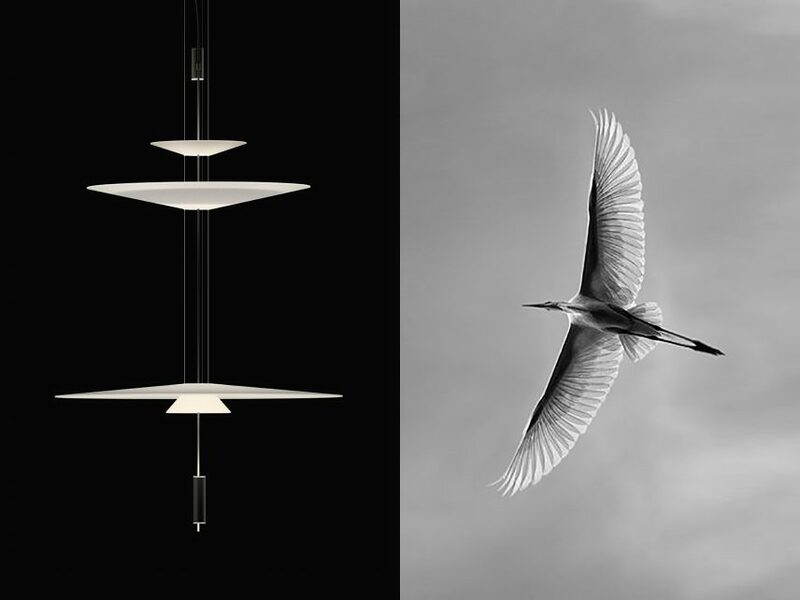 The Flamingo collection combines an impacting and poetic aesthetic with functional design and performance. 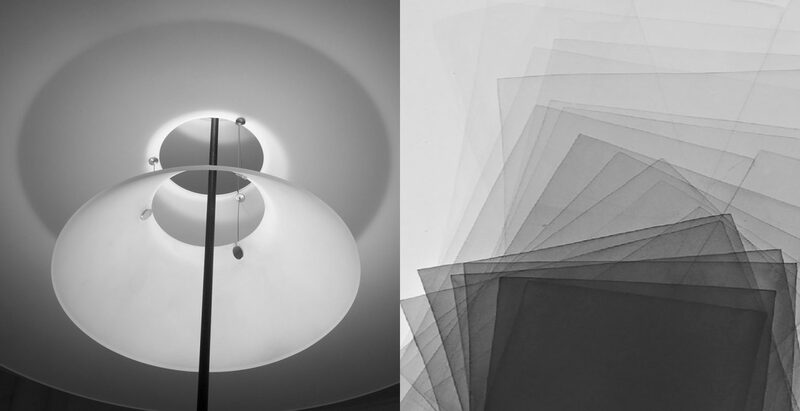 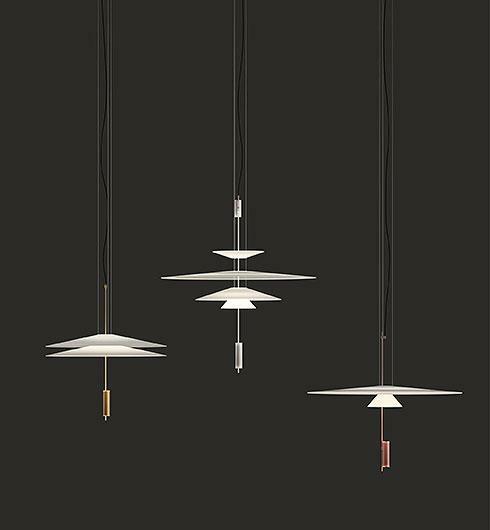 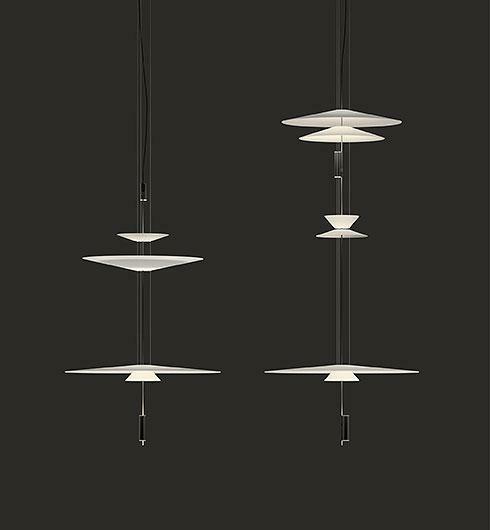 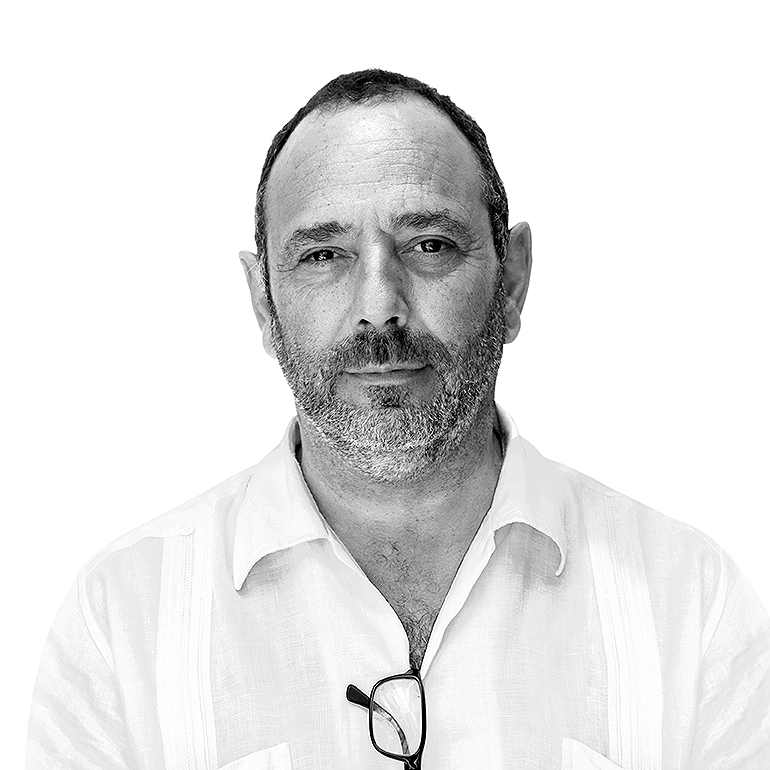 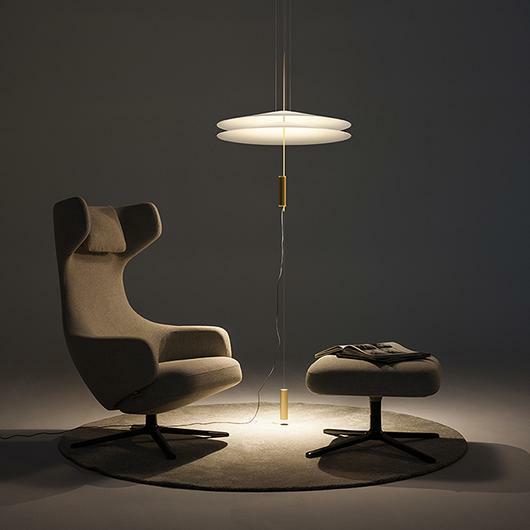 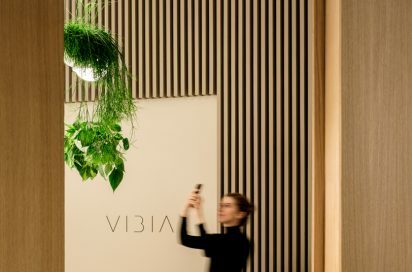 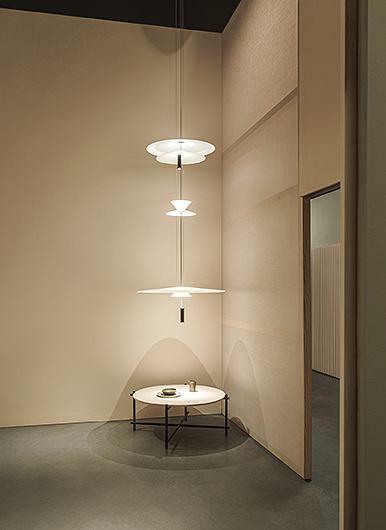 Vibia manufactures the Flamingo lamp in a variety of models as part of the same concept so that the user can select the fitting that is most appropriate to their décor. 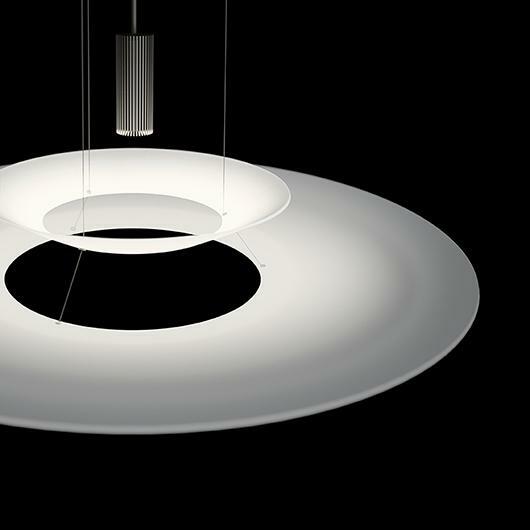 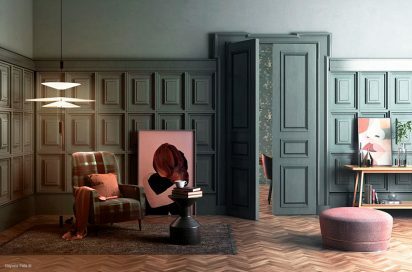 Available in several finishes reflecting current design trends.